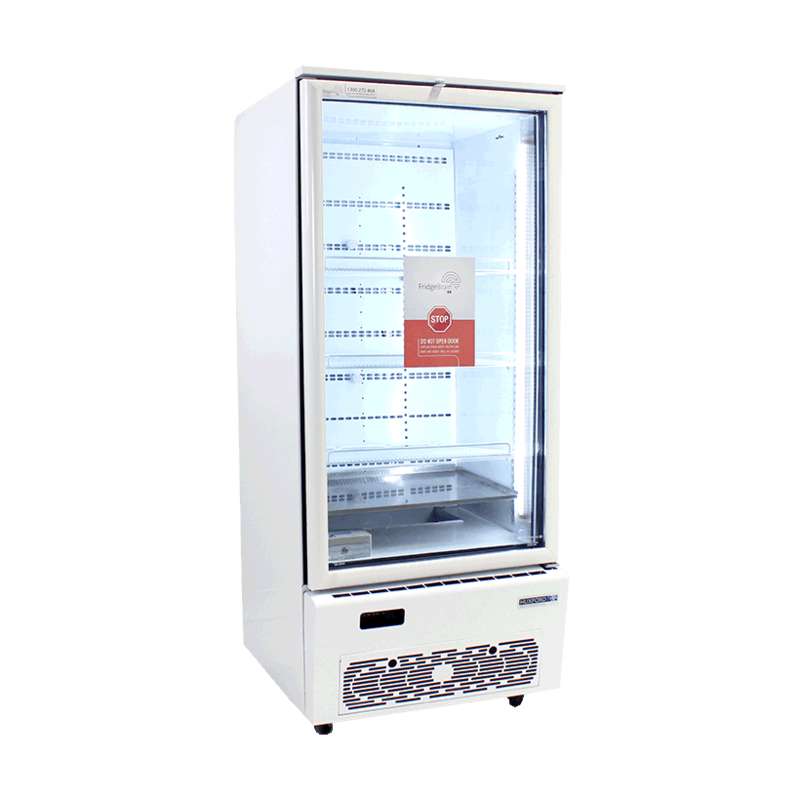 If you work in a demanding fast moving environment this smart vaccine fridge has the capacity to keep up and the space to store a large volume of vaccines. 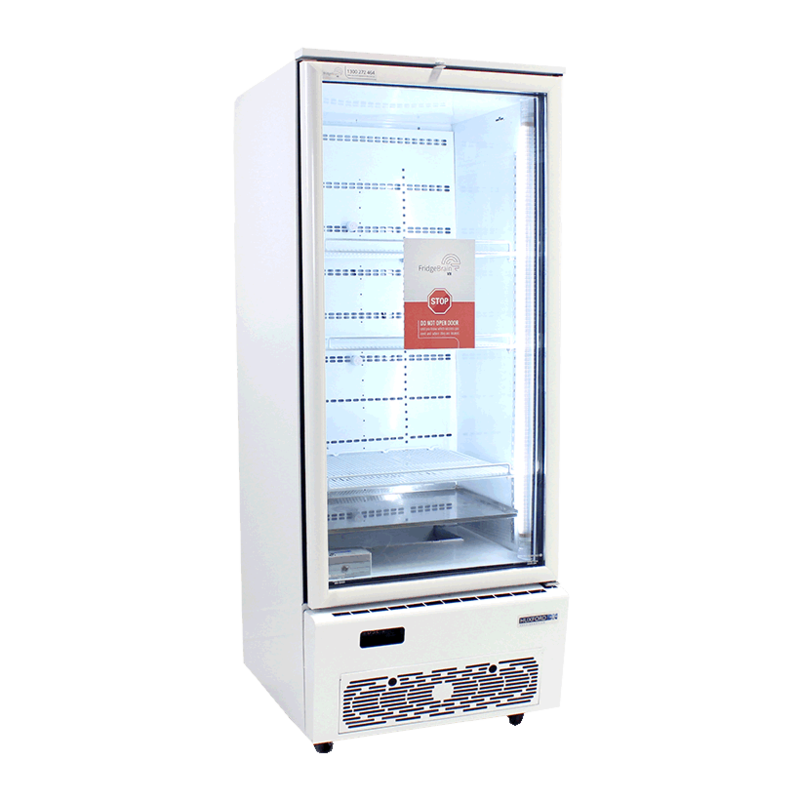 The VXH36 is a double door operated fridge and has a 1077 litre capacity. 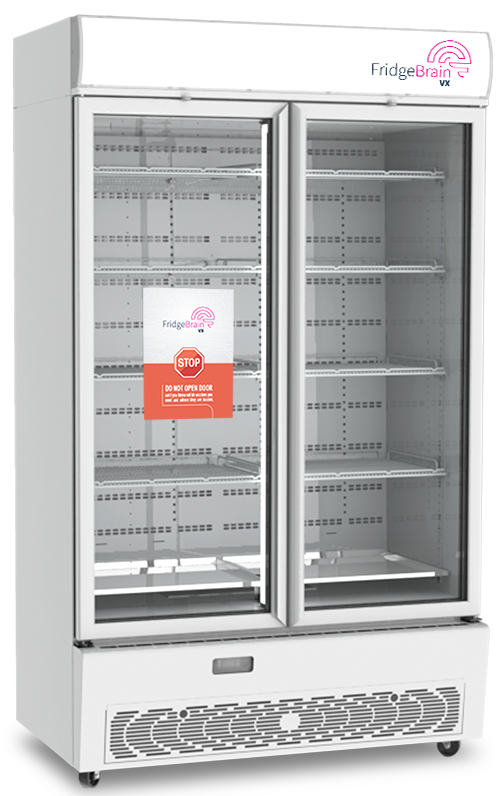 With a 2220mm height, a 762mm depth and a 1286mm width this is our largest Double door vaccine fridge. 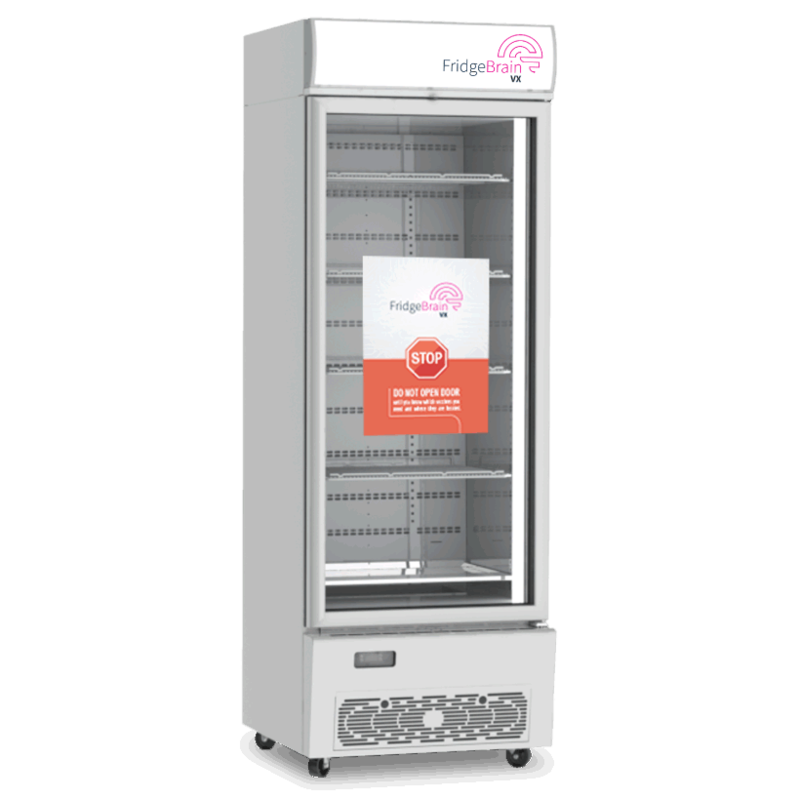 All fridges are integrated with the same smart FridgeBrain technology which sends real-time alerts helping you reduce the risk of vaccine spoilage. There is no need to manual record data or download data loggers, the fridge temperature data is automatically uploaded to the online portal. Before purchasing we recommend that you not only check the measurements of where you wish to install your fridge but also measurements of the entry points leading to this location, to ensure your fridge will fit through any doorways. Vertical T8 LED Interior Lights allow you to easily find what you are looking for before opening the door. Lights automatically turn on when you are in the room. Double glazed, toughened safety door glass with both panes low-e coating and argon filled with warm edge giving you the same insulation qualities as a solid door. Dual magnet door sealing and plastic facia with thermal break ensures a tight seal keeping your vaccines cool and running costs down. Heavy duty casters making the fridge easy to move around. A fully removable, universal, refrigeration package is easily removed and exchanged. Compatible with FridgeBrain models VXH20, VXH36 & VXH45. With a false back wall and ample space between the front of the shelves and door, this fridge will always have good temperature distribution no matter how full you stock it. Condenser filter is easily removed from the front of the refrigeration unit for cleaning. 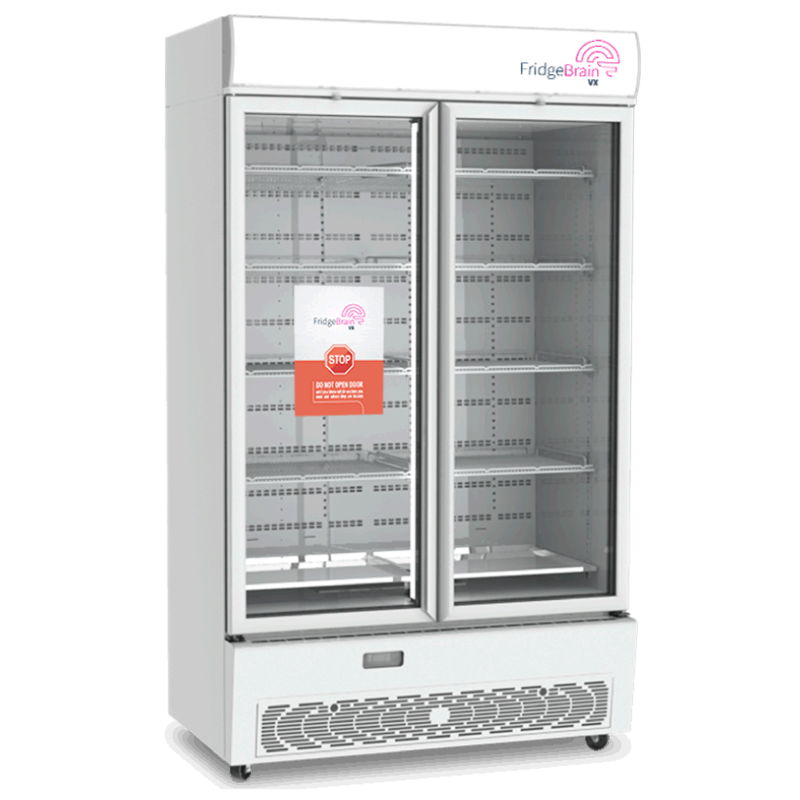 Are you ready for a smarter vaccine fridge? Contact us. Join the revolution. 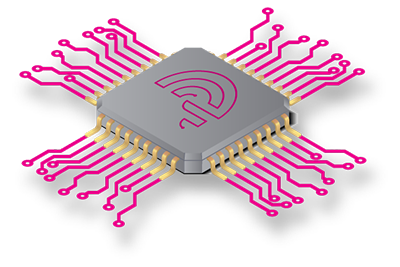 Join the Internet of Things (IoT) revolution. Get started now. Join the revolution. We would love to tell you more about our smart vaccine fridges. We know you probably have never used one of our smart vaccine fridges before (but we’re sure you’ll love it), so we offer a 30 day money back if you are unhappy with your new fridge in any way. See how the portal works with a free demonstration. 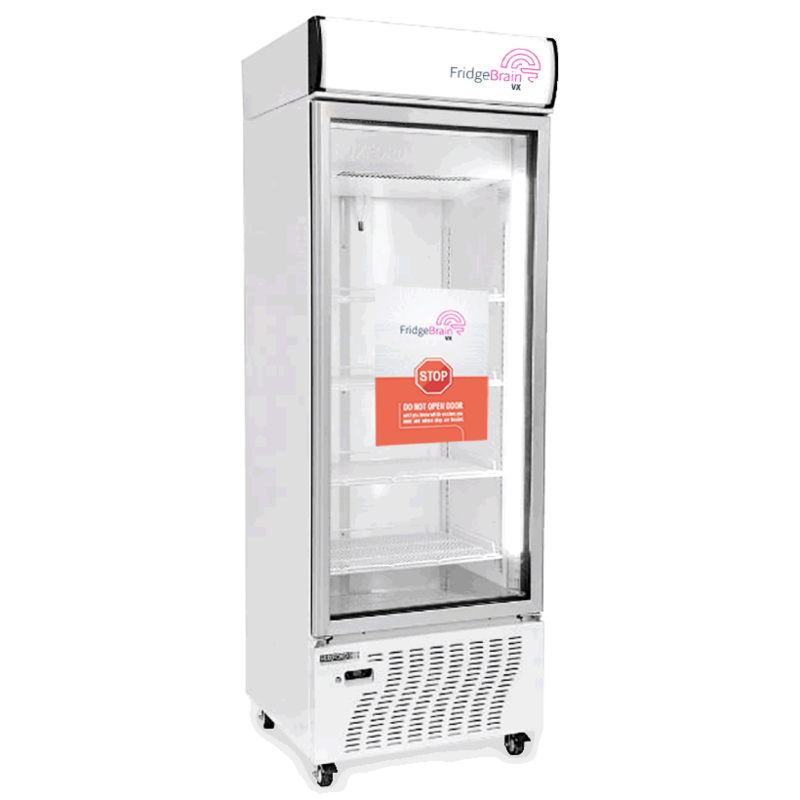 During the online demo, we show you FridgeBrain's portal, how the fridge's temperature data and alerts are recorded and exported. Simply fill in the form and one of our friendly FridgeBrain team member will arrange an online demonstration.